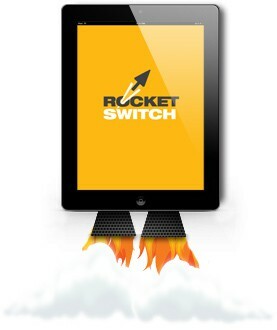 Rocket Switch has been developed by GetNet, which is a full service web design and development company. Since January 2004 GetNet has offered the complete web solution; including website content writing, custom programming and search engine optimization. Our approach has always been to provide a tool set that let's clients manage their website content in the most cost effective way. The web-based content management system we developed became the foundation for over 600 websites. We wanted to work with businesses that want a more cost effective web presence, so in 2010 we began building Stealth CMS, a system that we believe provides the most efficient way to design and launch websites. What does all this mean for you? 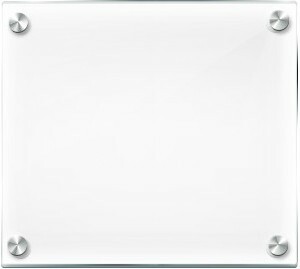 Rocket Switch is quite possibly the most cost effective custom website design service available.